Jamaican-based recording/publishing giant Tad’s Record, known to music fans around the world as ‘the Ultimate Reggae Xperience’ is unveiling a monumental experience in Dancehall. 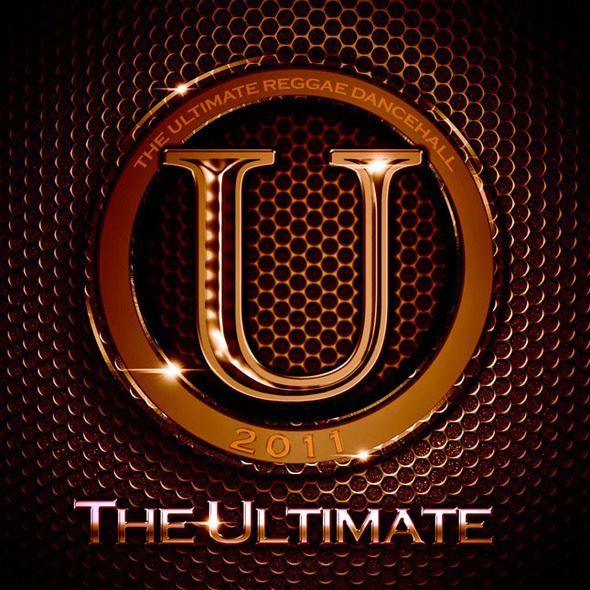 The Ultimate 2011 – Tad’s collection of twenty-five of the year’s foremost Dancehall bangers – will hit stores and digital outlets on Friday, August 26th. 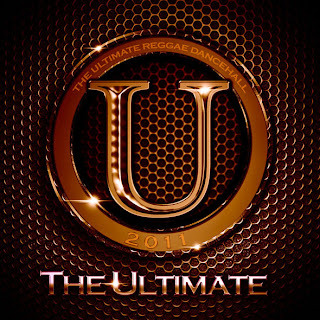 The Ultimate 2011 features Vybz Kartel’s monster anthem “Summertime,” Mavado’s “Star Bwoy,” “Things A Come Up” by Buju Banton, and “Miss A Loop” from I-Octane, as well as pounding singles from Dancehall icons Shabba Ranks, Shaggy, and Lady Saw. Lyrical pros Assassin and Aidonia, Roots soldiers Richie Spice Herzon and Jah Cure, sirens Danielle and Cherine Anderson, and newcomer Chan Dizzy round out the list of diverse and extraordinary talent on The Ultimate 2011.